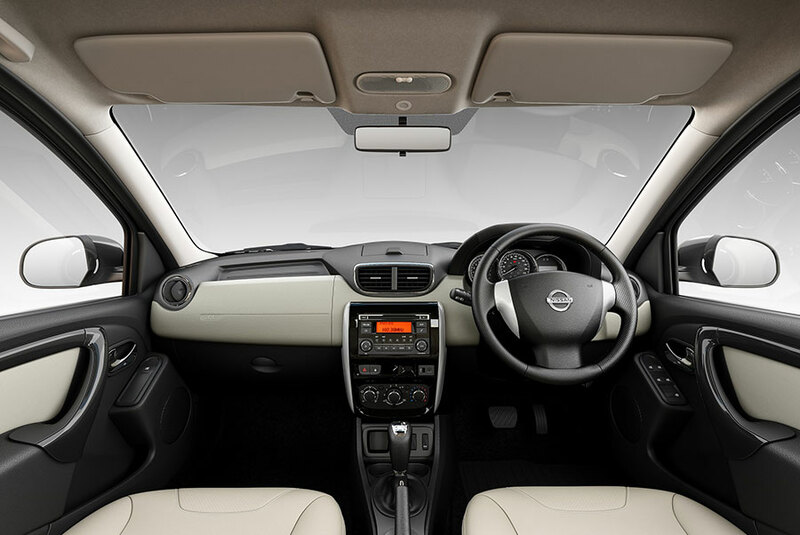 The Terrano 6 Speed Advanced Auto Drive will be available in the price range of Rs. 13.75 – 13.85 lakh, ex-showroom, Delhi. Interested customers can pre-book their cars with a deposit of Rs. 25,000 at Nissan dealerships. Sales of the new car will commence later this month. The new car features an all-new 6-Speed Advanced AMT (Automated Manual Transmission) mated to a 1.5-litre diesel engine, generating 110PS of power and 248NM of torque. The result is smooth, computer-controlled gearshifts for a stress-free drive in city traffic and on open highways. The AMT-equipped grade also gets Hill Assist Control and Electronic Stability Program (ESP) for added traction and safety. 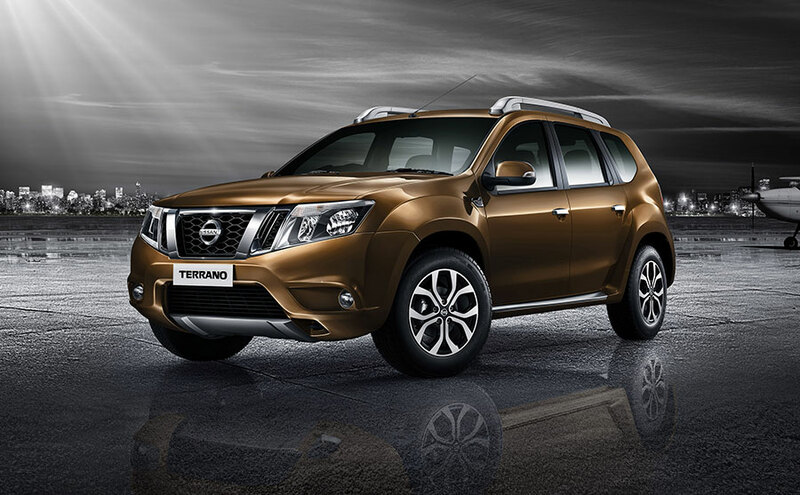 The Nissan Terrano complements the dynamic lifestyle of today’s spirited Indian consumers. With bold styling, luxurious interior and great driving dynamics, it exemplifies the perfect car for everyday and everywhere. 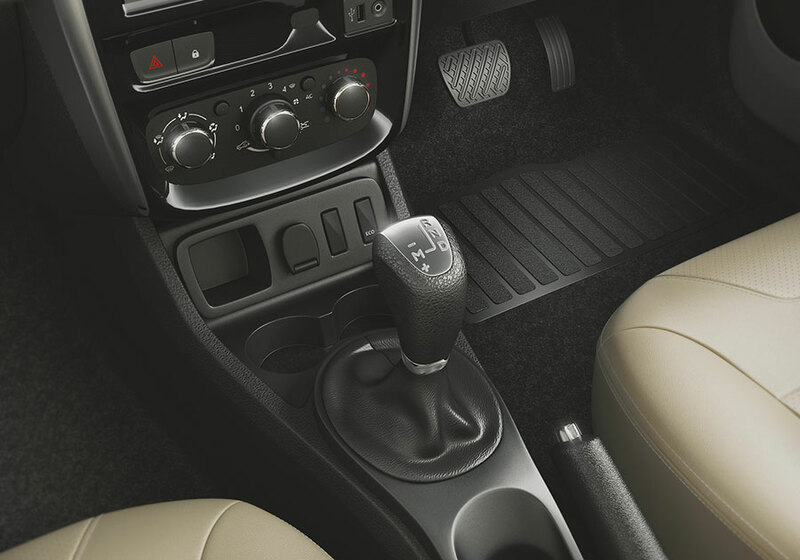 The addition of this new transmission makes the Terrano an even-more compelling choice for buyers looking for a relaxing and comfortable drive. Along with the addition of 6 Speed Advanced Auto Drive, the Terrano range gets as many as 14 new enhancements, spread across model variants. These include electrically folding exterior rear-view mirrors with integrated turn signals, anti-pinch driver side windows, a new driver armrest, soft touch plastics on the dashboard, and door trim.